Mediclinics offers these products for the purpose of improving the quality of life of people with reduced mobility. State of the art design, high durability and easy to maintain. 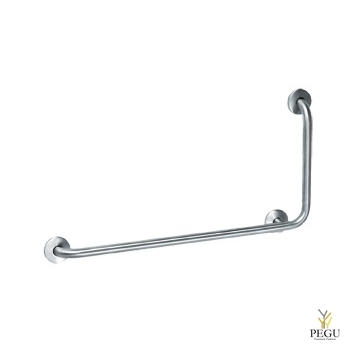 The process used for bending the grab bars guarantees uniformity in the diameter of its curves. Built using AISI 304 stainless steel with a bright and satin finish. Solutions manufactured with a corrosion resistant treatment, ideal for very harsh environments, with a low need for maintenance and long durability. 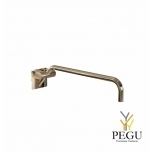 The grab bars for toilets are made of steel with an epoxy finish. 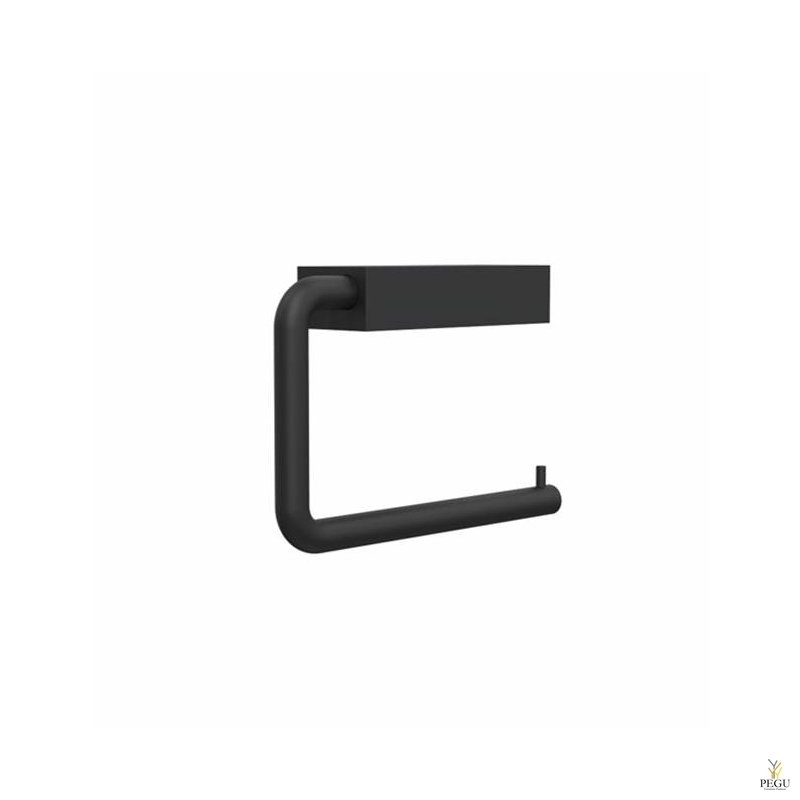 Mediclinics grab bars for toilets include a snap flange cover for installation out of sight, offering a perfect visual finish and allowing to be easily blended in with the decoration of the room. 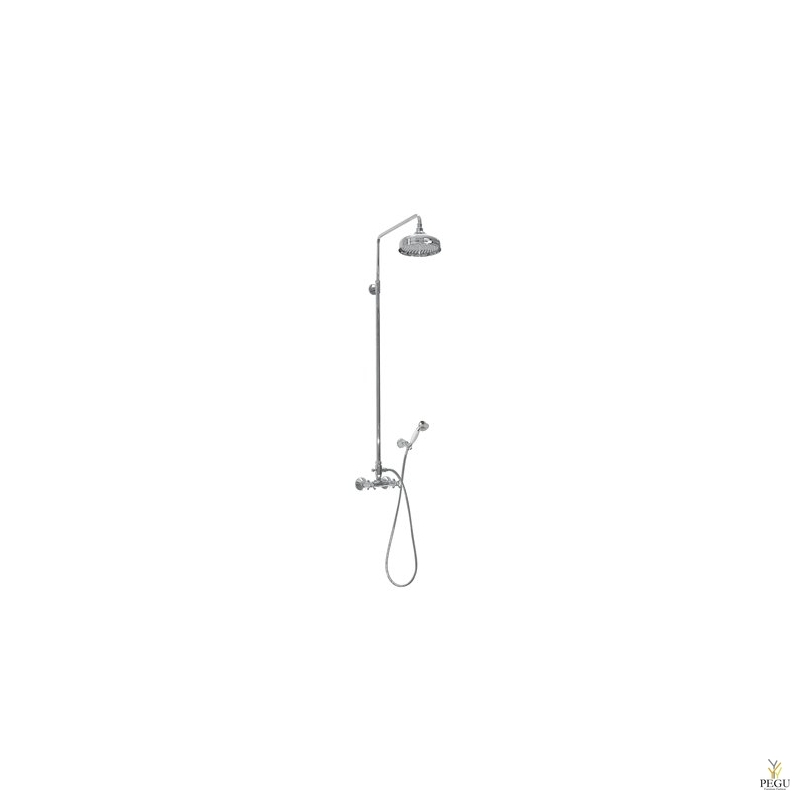 Apart from the grab bars for toilet, Mediclinics provides shower seats made of AISI 304 stainless steel, which are robust, safe and suitable for installation in harsh environments. 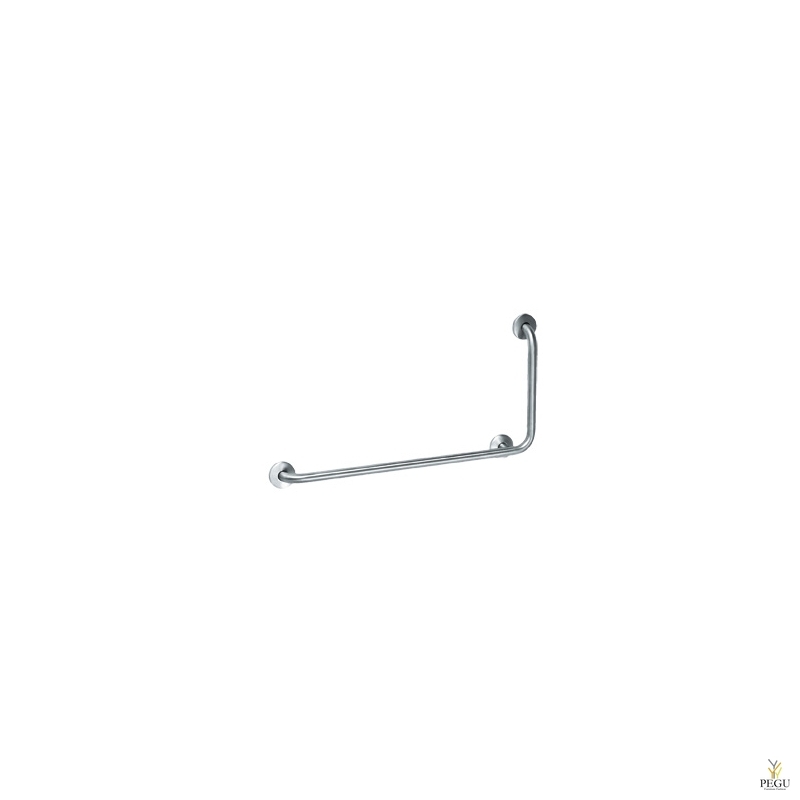  Grab bar, 90o angle to the right (BAD090C & BAD090CS) or to the left (BAI090C & BAI090CS) with snap flange cover, made of stainless steel AISI 304, for showers, baths and changing rooms.  These grab bars are very useful and highly recommended to achieve barrier-free accessibility both residential and public spaces.  Concealed screw mounting flanges.  Highest durability and rusting resistance.  Mounting hardware for brick wall is included for easy installation.  BAD090C & BAI090C: AISI 304 stainless steel, bright finish.  BAD090CS & BAI090CS: AISI 304 stainless steel, satin finish. flange to conceal mounting screws. 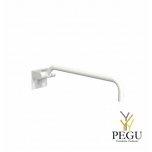  Wall-mounted steel white grab bar with three support points, made of diameter 32 mm tube, designed for ensuring the safety in the wash basin area, preventing falls throughout this place. 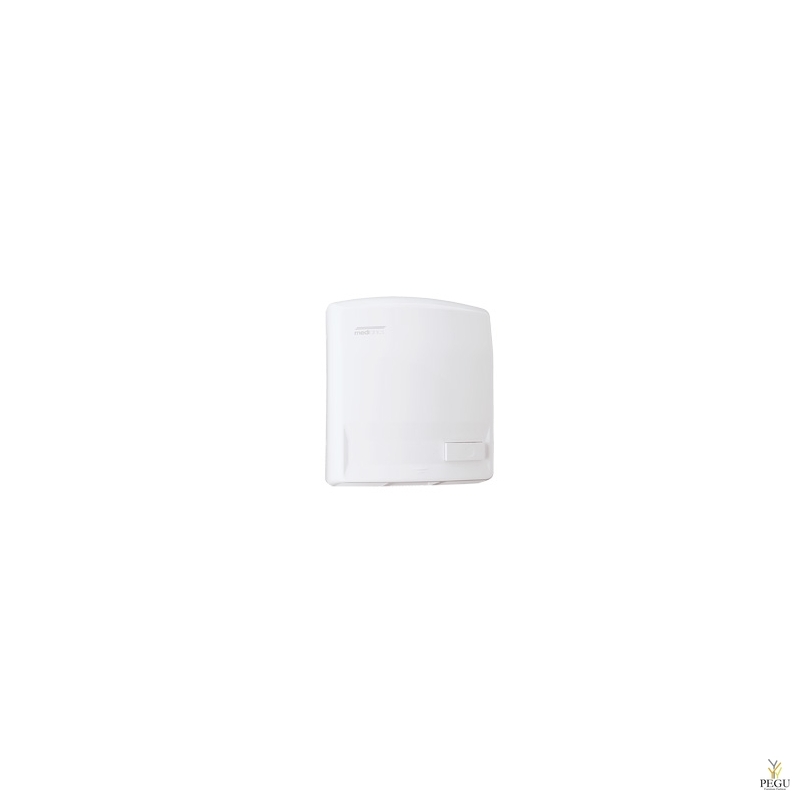  With white Polypropylene snap flange covers to conceal the screws, designed to snap on easily for a snug fit. They protect the flange surfaces from damage, dust, moisture and foreign particles and help to achieve a beautiful and sleek look, at the same time.  Suitable for domestic and commercial places to design barrier-free accessibility, enabling access and assisting mobility of people with disabilities, or special needs, helping make their lives easier.  Optionally, these bars can be electrically isolated by installing the electrical isolation Kit code KA0010.  Fixing screws for brick walls included. 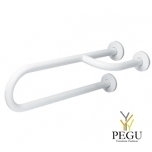  BFD600: grab bar right hand, made of diameter 32 mm AISI 304 stainless steel tube, white finish. 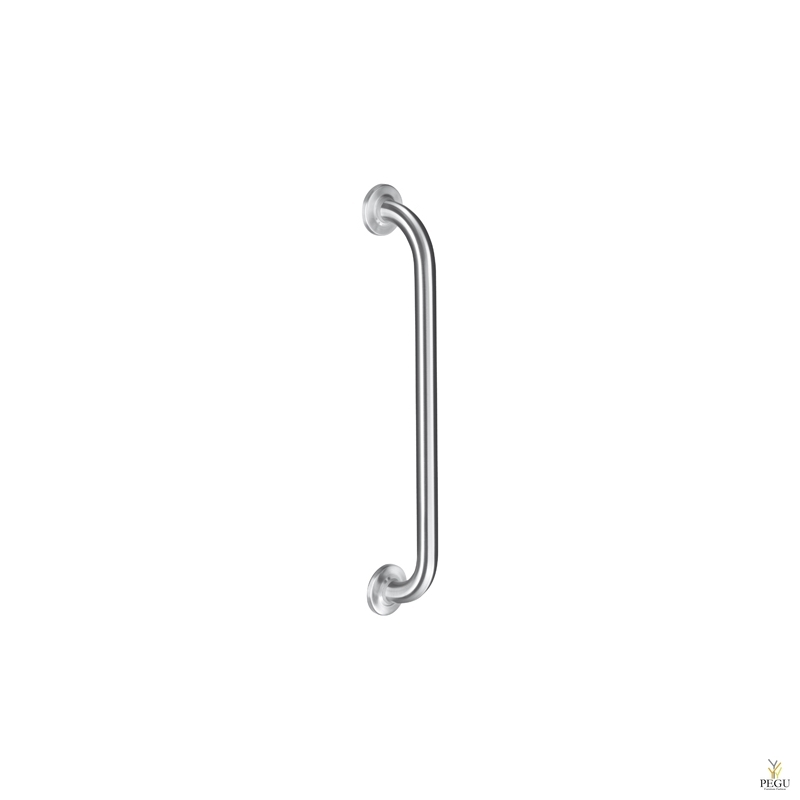  BFI600: grab bar left hand, made of diameter 32 mm AISI 304 stainless steel tube, white finish.